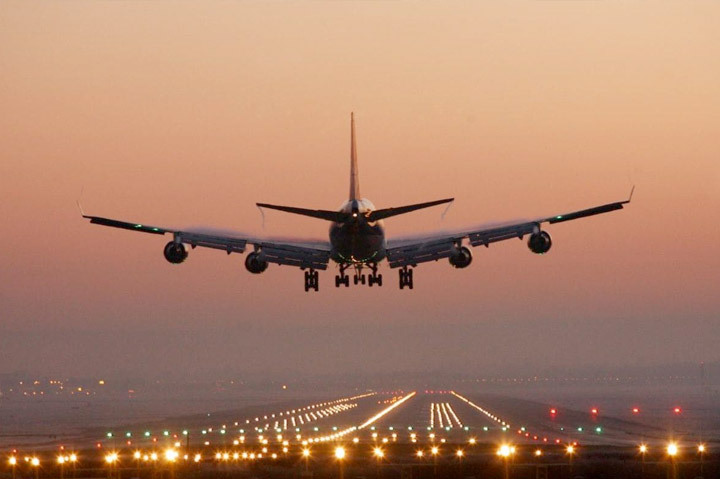 Gatwick has two terminals – North and South – and is the United Kingdom’s second busiest airport after London Heathrow. Situated to the South of London, about 45 minutes to an hour’s drive from the city centre, Gatwick serves around 220 destinations and around 42 million passengers per year. Gatwick attracts a large number of leisure travelers, being the main hub for budget carrier EasyJet, as well as offering long-haul flights to many exotic holiday destinations in the Far East, America and the Middle East. 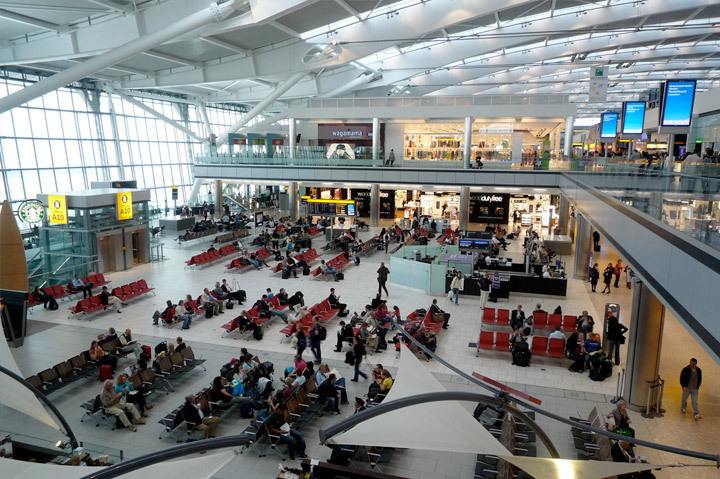 As a result, Gatwick can be particularly busy during the holiday periods, as holiday-makers rush to experience the airport’s array of high street shops, bars, and restaurants. But traveling to and from this busy airport by car needn’t be a hassle. Why not save yourself the added stressful task of finding costly airport parking and treat yourself to a luxurious Gatwick airport transfer service instead? Our drivers will make sure your trip to and from London Gatwick is smooth and enjoyable – and even a part of your travel experience to look forward to. Gatwick serves many long-haul destinations, so the opportunity to relax and unwind after a long flight is invaluable; all of our cars are equipped to deliver the height of luxury and convenience. We will monitor your flight, so you can rest assured that we will be there at the right time to meet you – whether you arrive early or whether your flight is delayed.